Get those diaries at the ready as we are here ready to fill February with lots of fun doggy dates. 10:30am-11:40am: Workshops/Demonstrations with enrichment toys, loose lead walking and obedience training. A collaboration between two well loved Melbourne institutions - Heide Museum of Modern Art and The Rose St. Artists' Market. e attending for all your high quality soap and treat needs! 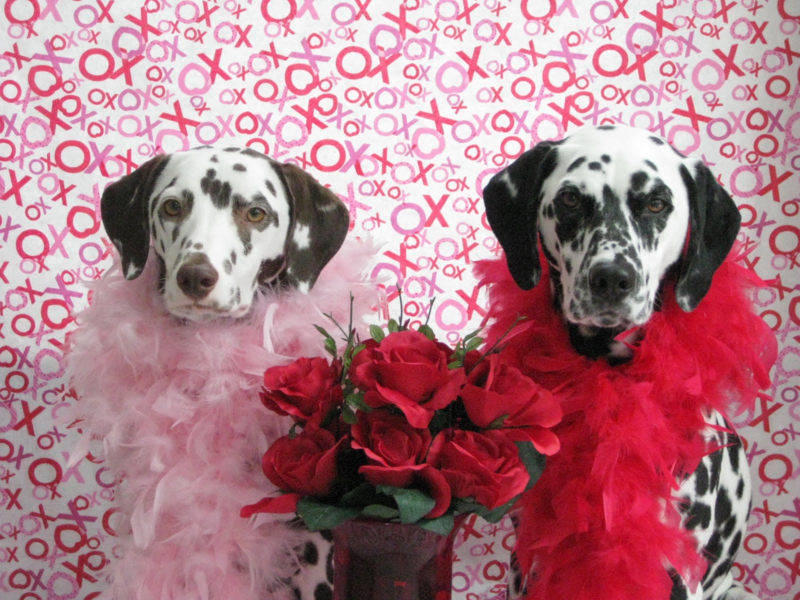 If there is anyone you can always count on for unconditional love, it is our furry friends and Valentine's Day is the perfect time to show our four-legged besties just how much we love them! 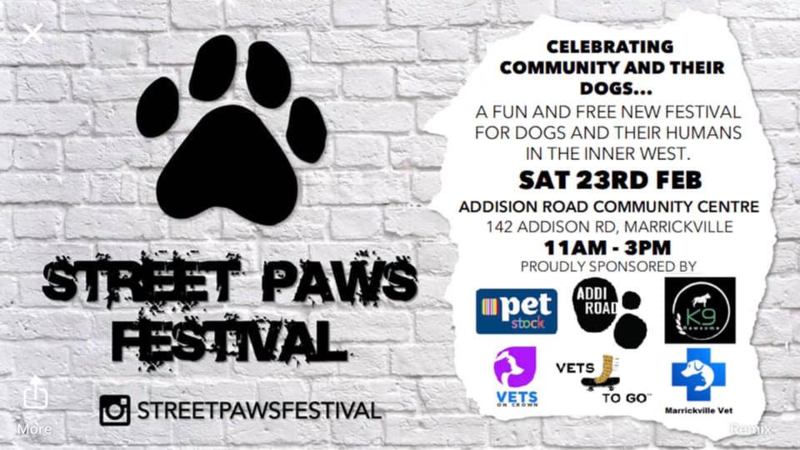 This Event sees the collaboration between Pound Paws and Public House Petersham they are coming together mainly to raise awareness about pet adoption as well as coming together to celebrate the wonderful companionship we have with our pets. All Barking Brides and Panting Grooms are welcome! 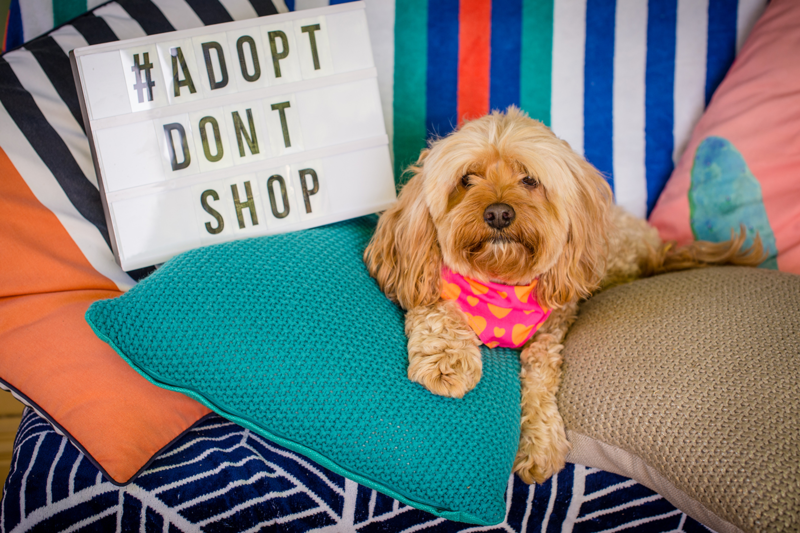 PETstock Assist in partnership with not-for-profit charity PetRescue will be running its 5th annual National Pet Adoption Day in February to help find forever homes for pets all over Australia. The Adoption day will run on Saturday 9th of February 2019 from 10am to 2pm (10am-3pm in Western Australia), in more than 135 PETstock stores around the country. Last year’s campaign saw 520 pets find loving homes. Yet, there is still more work to do, with an estimated 200,000 pets living unclaimed in Australian shelters and pounds across Australia. In 2019, PETstock hopes to outmatch last year’s adoption numbers and find even more healthy, happy pets forever homes. There is a reason that there are so many photos of dogs on Tinder - who doesn't love a cute puppy? They're easy to swoon over and if you have nothing to talk about at least you can talk about them. But what if the dog was right there, being your awesome wingman? That's precisely what Dating with Dogs is all about! 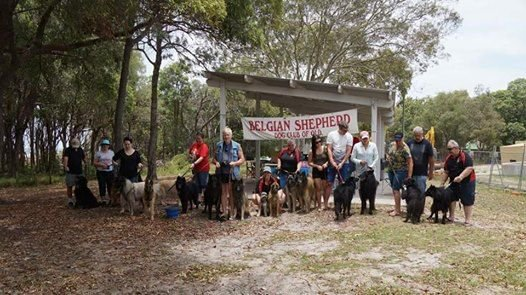 As featured on Channel 7's Sunrise, Dating with Dogs is a sure fire way to make a connection and meet some fellow dog-lovers in a fun and flirty atmosphere. Bring your own dog and find a Lady and the Tramp type love connection, or come dateless and dog-less for a chance to get offline and pat some dogs. You may even get some heavy petting with the owners if you play your cards right! Our Yarraville Community has a huge variety of family members that come on all fours. Does your fur friend have a fancy dress costume or know a few cool tricks? It’s time for them to strut their stuff on the cat–dogwalk! The Parade is both a dress up and a dog trick parade with a prize for the best act/outfit. 1st, 2nd, 3rd and spot prizes too. Our next fun day is at Tuckeroo Park, Nudgee Beach Rd, Nudgee Beach. Please be aware this is an Off Leash Dog Park. 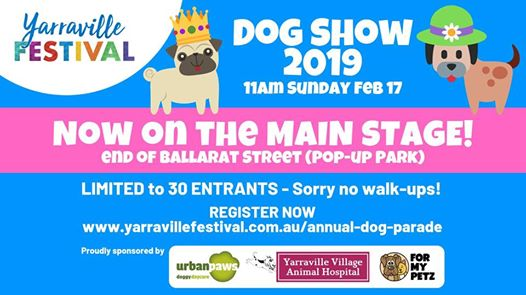 You can expect plenty of give aways and a raffle whilst the dogs will be able to run and swim freely within the park Everyone please bring a small plate of yummies for the humans to share for morning tea on the day. 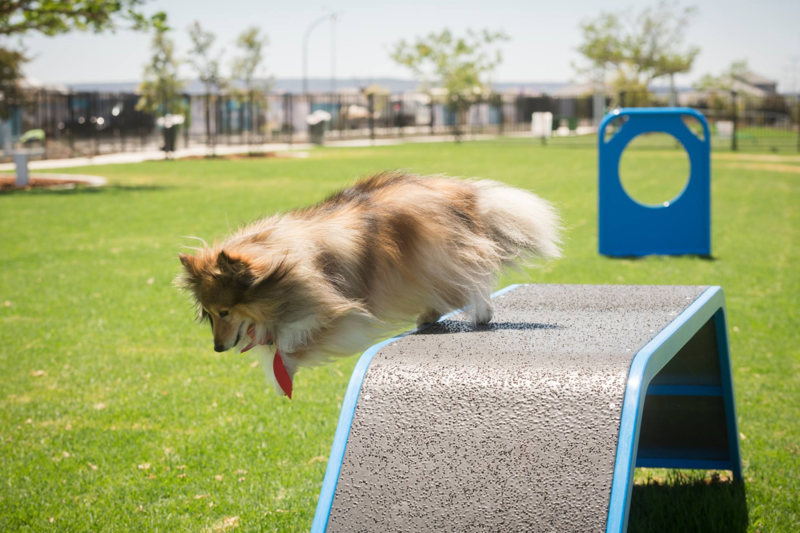 An awesome new playground in Stockland Newhaven, Piara Waters is opening for our pooches. Come on down and help us celebrate its opening with a carnival themed morning for all. This is one for all the family and definitely one not to be missed! 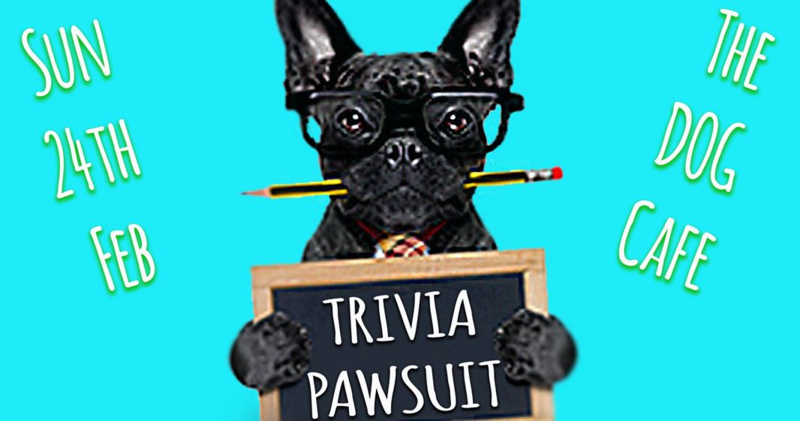 Paws Explores Adventures Is having Trivia PAWSUIT Come down and help them raise some money for a worthy cause all whilst having some fun. A hundred percent of all proceeds From all our fundraisers are donated. The cause is for our struggling farmers Which is why our event was created. And you thought January was busy!